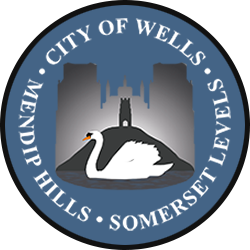 Wells City Band is a friendly and warm group of amateur brass musicians, serving the Central Somerset area by providing concerts, marches and live brass band music for indoor and outdoor events. They rehearse at The Seager Hall, Union Street, Wells from 8:00-10:00 pm on Fridays. The Band also has a thriving Training Section for aspiring brass musicians of all ages and abilities. They meet on Friday evenings (term time only) from 6:30 – 7:45 pm in the same location. The Band’s Committee meet on the second Monday of each month to plan and oversee the activities of the band. 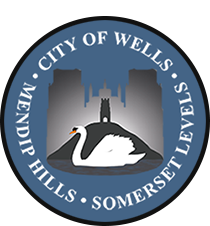 Contact wellscityband@gmail.com or phone Jane on 0174975668 to find out more.